If you’re running a retail operation, it is obvious that you need to base your outlets where your target audience lives, works, travels and shops. But location is key to more than just that; a manufacturer that’s big enough to have its own distribution outlet needs to know where customers are based before deciding on the most efficient location for a stock warehouse. 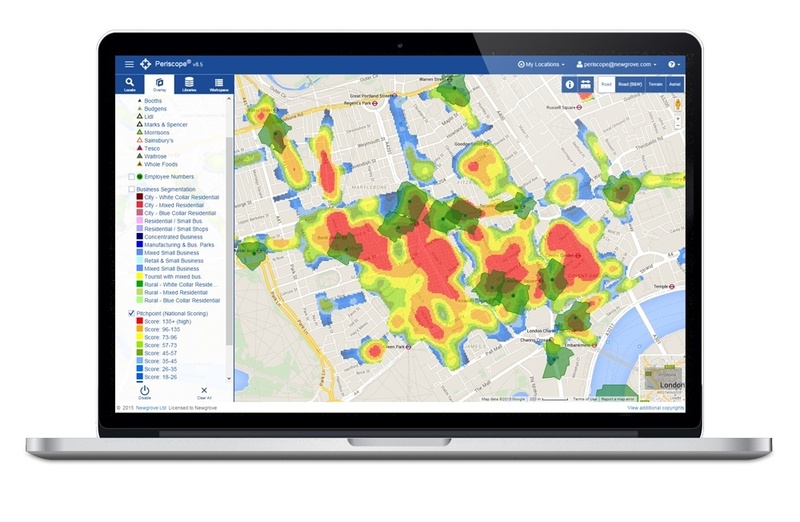 Most valuable of all location analytics, however, is finding new customers. Here is how the value of CRM comes to play with geospatial information. 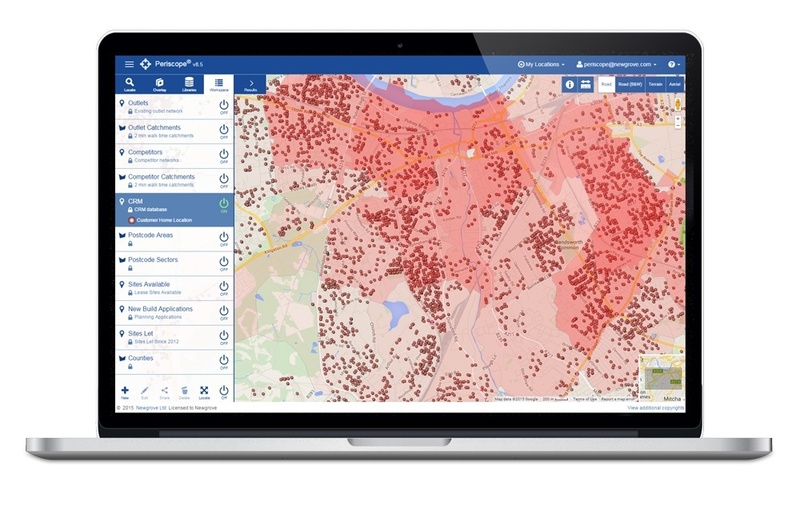 The trick here is combining traditional CRM programs with applications that incorporate geospatial data: information that not only takes into account location, but can also be displayed visually on a map for more intuitive decision-making. Combining these two data sources in your business intelligence gives another key focus. Instead of merely identifying places with a lot of potential customers, you can identify your most profitable customers and target them. Let’s take the infamous widget factory as an example; break down the numbers and you may find that a high proportion of widgets are bought by teenagers. But, before looking at birth-rate data and picking a new store location, imagine you break down the customer data by profitability. In this example, you’ll find that most of those teenagers are buying a three-pack of basic widgets once or twice a year because they are actually getting them as a gift for dad. In contrast, you have fewer male customers in their forties and fifties living in postcodes associated with high incomes, but they tend to buy a deluxe model widget – with a higher mark-up – once every couple of months. A comparative analysis of the two customer sectors may show that the latter group are the people to target to maximise profits. From here, you can create proto-type customer profiles to find your prime targets. You then take the relevant demographic data and plug it into a location visualisation tool to produce a map that makes it simple to spot regions and areas ripe with similar profitable customers. With the right software and systems, you’ll also be able to factor in issues such as the costs of running and staffing a facility and the costs of distributing stock to the new outlet. Try to cross-reference that on a table of data and you’ll drown in numbers, but show it all on a map and it’ll be a breeze to find the sweet spot.